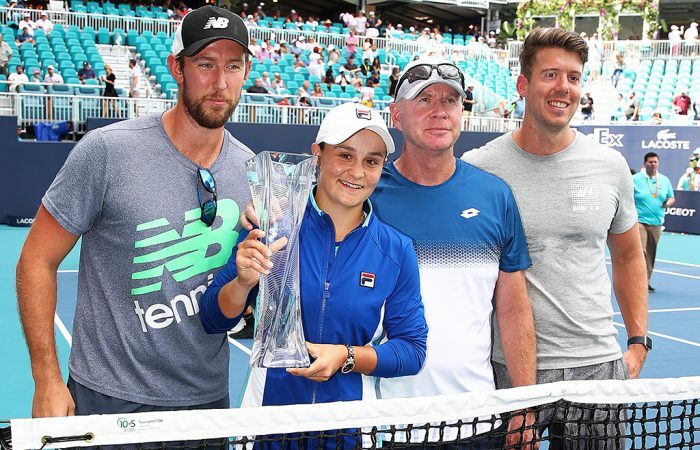 Ash Barty's coach Craig Tyzzer points to his player's coachability and willingness to learn from losses as key factors in her run to the title in Miami. 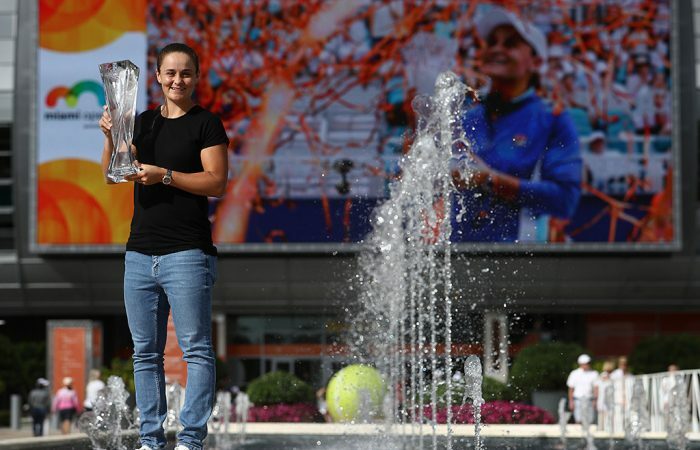 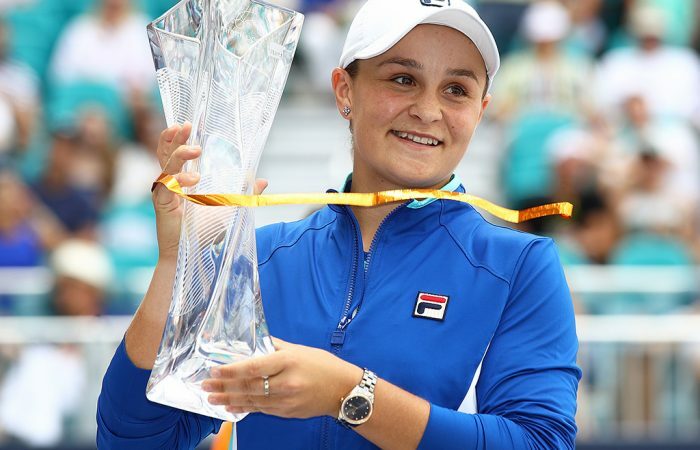 Capturing the biggest of four career titles at the Miami Open, Ash Barty reflects on the journey that has seen her reach the upper echelons of the game. 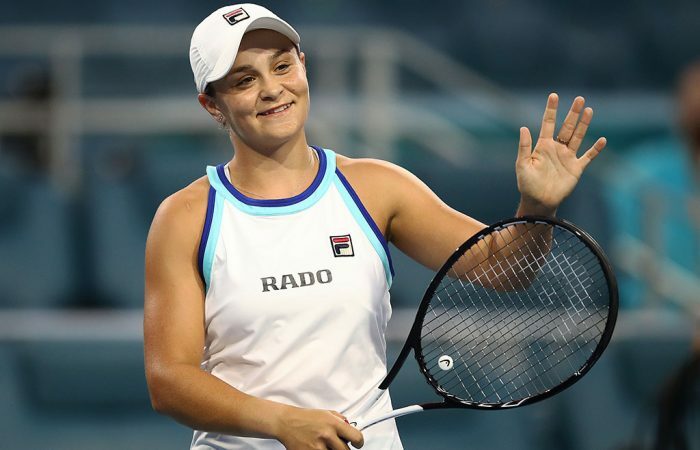 Ash Barty outplays fifth seed Karolina Pliskova to cap a magnificent fortnight with victory at the Miami Open. 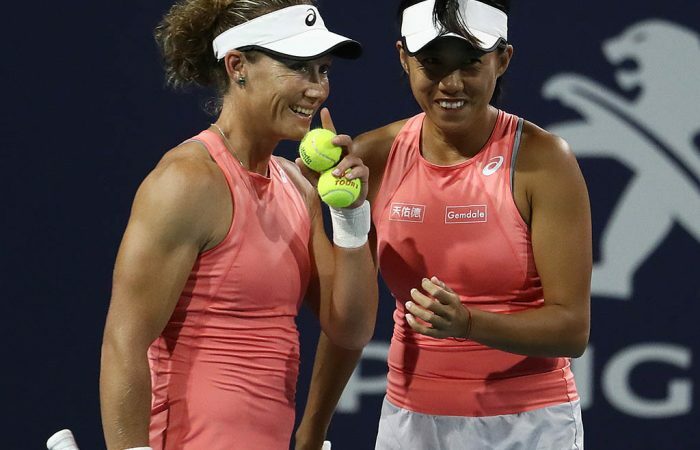 Sam Stosur continues an impressive week for Australian players as she reaches the Miami Open doubles final alongside China's Zhang Shuai. 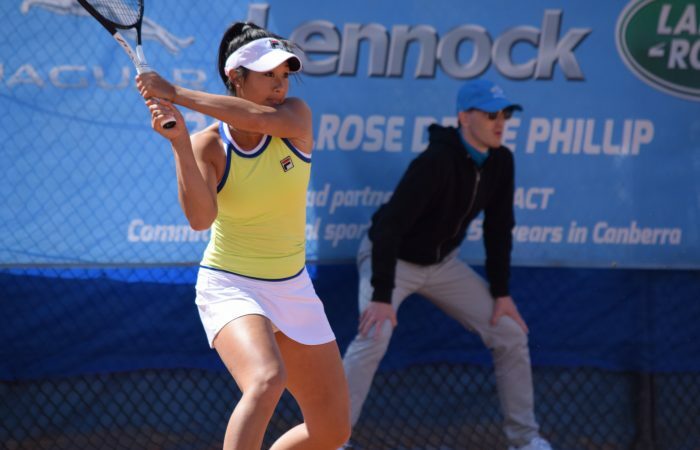 After a challenging 2018 season, Lizette Cabrera feels her confidence is steadily returning - and she's drawing inspiration from her countrywomen on the world stage. 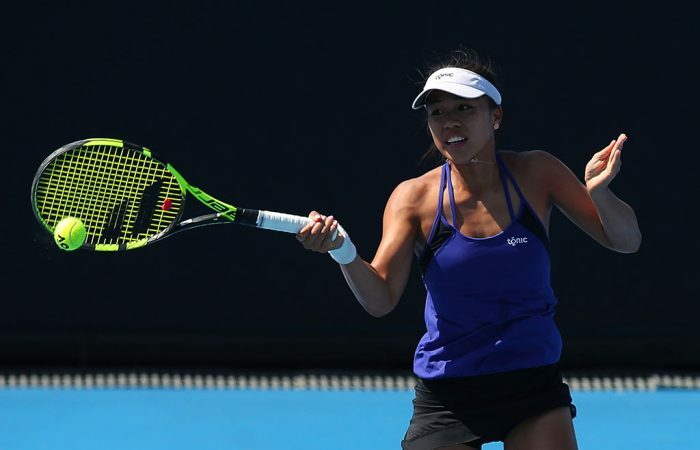 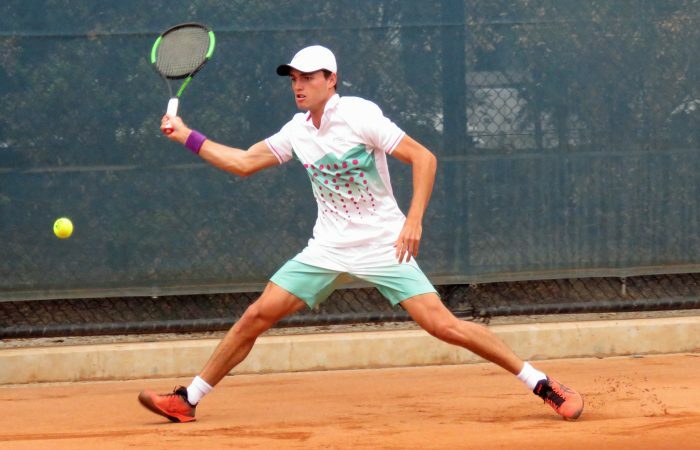 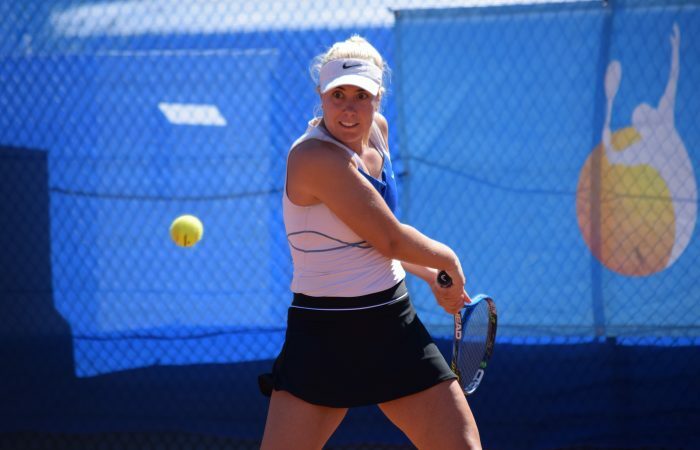 The highly-credentialled Australian coach will begin working with the Aussie No.3 during the clay-court season and will continue through the grass season.